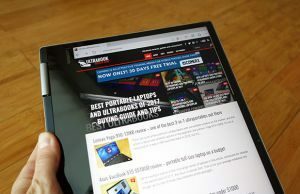 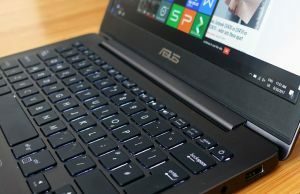 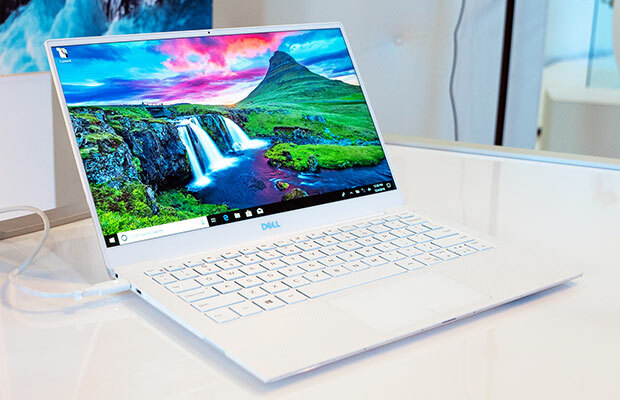 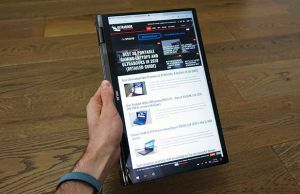 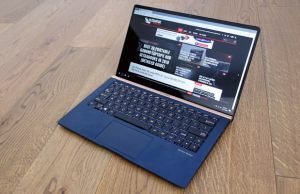 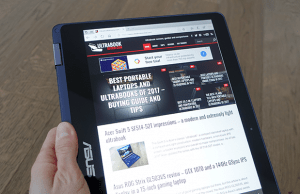 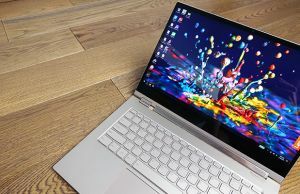 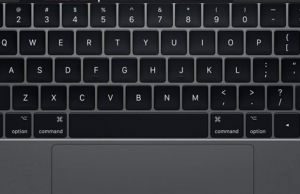 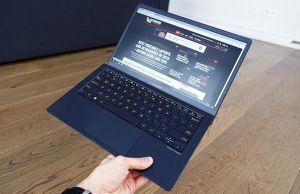 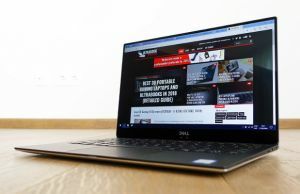 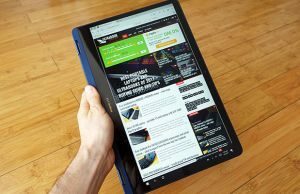 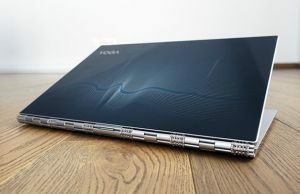 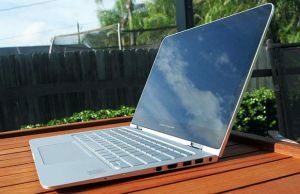 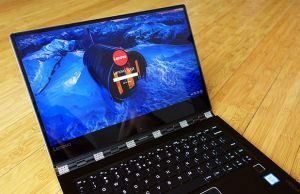 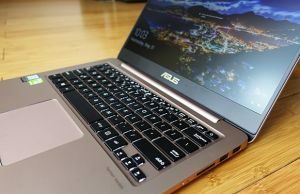 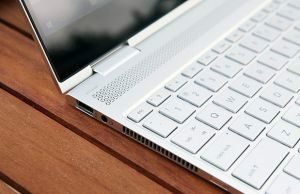 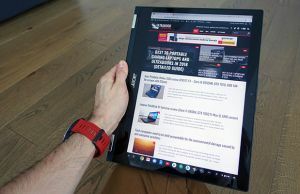 This category is all about what we can call the “standard” ultrabook, thin-and-light laptops with 13.3-inch screens. 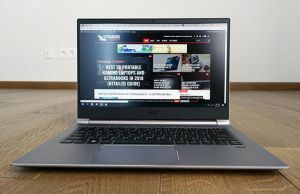 These notebooks provide the ideal mix of power, features and size, and most manufacturers offer several 13 inch models these days. 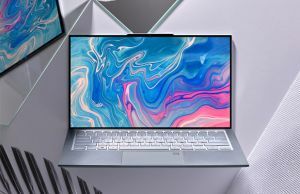 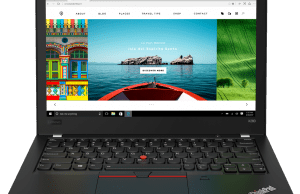 The offer is vast, from thin and very light devices, to powerful laptops with dedicated graphics, from business units with classic designs and matte screens, to multimedia ultrabooks with touchscreens and fancy shells.